iHairbook brazilian smoothing hair service. 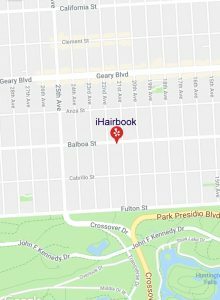 iHairbook brazilian blowout was established in 2009 by Will Leung, a thermal reconditioning specialist dedicated to creating sleek, straight hair for anyone with difficult curls and waves. That being said, iHairbook studio is well known for all Brazilian smoothing treatments and Thermal Reconditioning permanent hair Straightening, with over 1100 Brazilian smoothing treatments performed within the last 8 years. 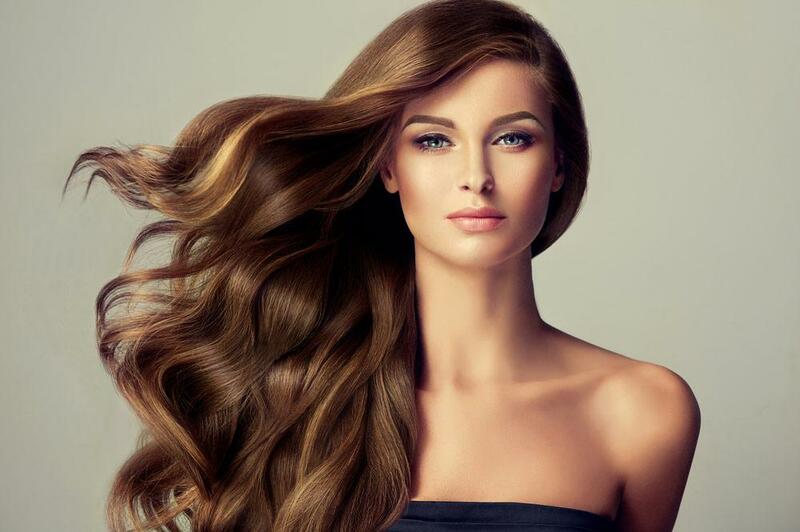 Our salon also specializes in hair extensions, precision cuts, color, highlighting, balayage highlighting, Ombre hair color, and Japanese hair straightening. Will uses Milbon Liscio straightening solution. iHairbook is dedicated to providing the ultimate in artistry while maintaining a warm and friendly atmosphere. 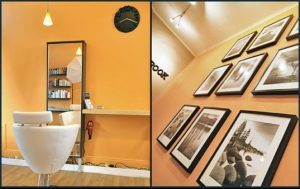 Within less than a few months after grand-opening, iHairbook has been popular among the neighborhood and friends for its exceptional hair service, vivid and trendy environment and complimentary Tea! 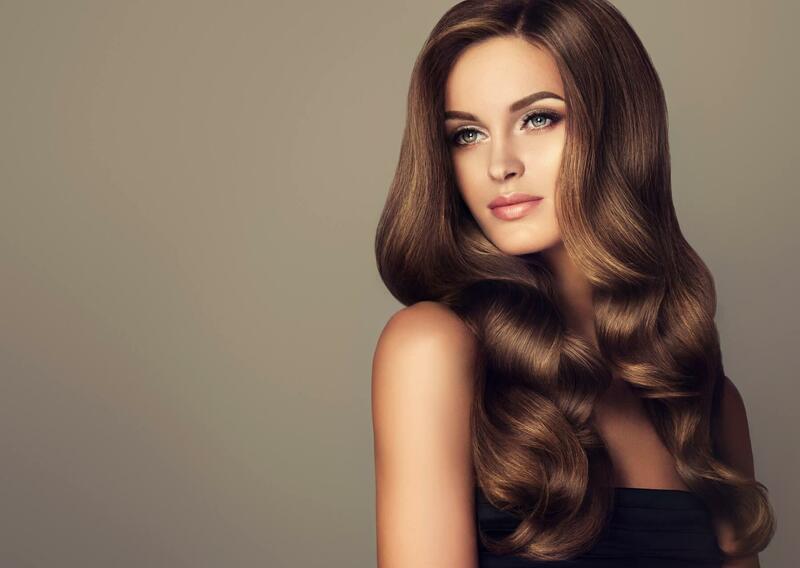 We are reknowned to provide exclusive, top class hair services to each and every one of our customers. 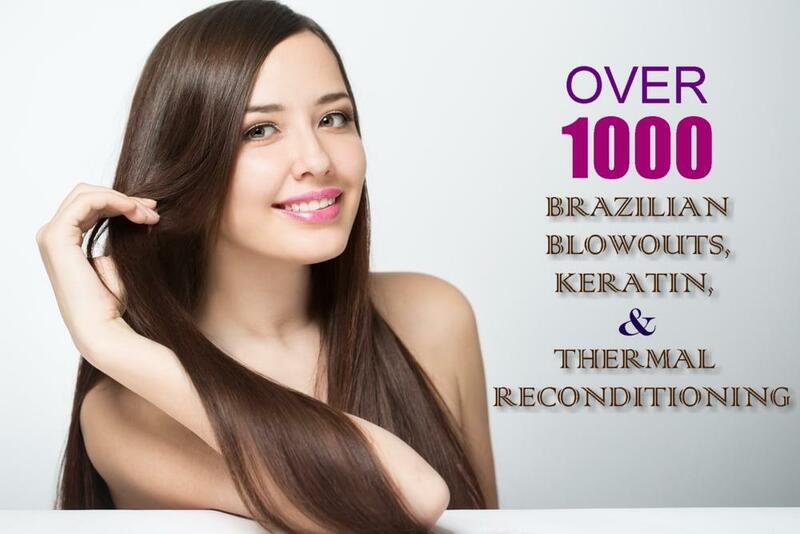 Our Brazilian smoothing treatments customers are coming from San Francisco Downtown, Soma, Embarcadero, Cow Hollow, South Market, Noe Valley, Bernal Heights, Laurel Heights, Haight Ashbury, San Mateo, Marin County, NYC, Seattle etc. 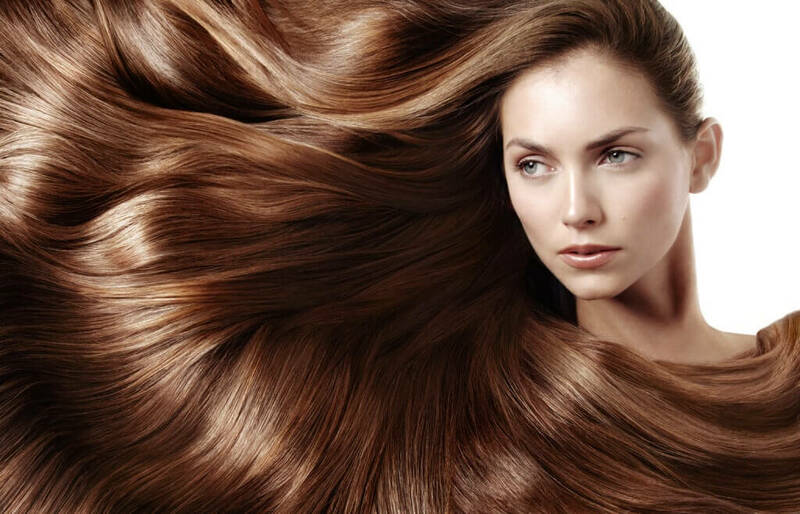 Irrespective of the nature of your hair, Our Brazilian smoothing treatment is perfect for you. 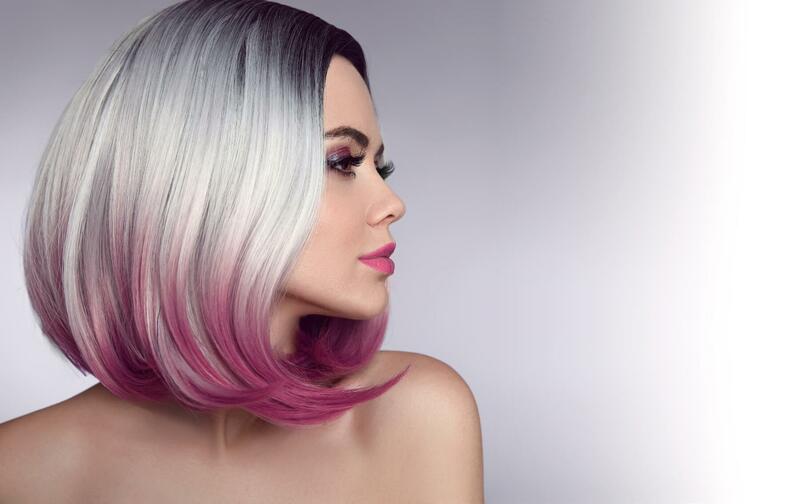 Whenever you will like to treat yourself to a one-of-a-kind Brazilian Keratin, haircut, Thermal reconditioning, or hair styling session, Will Leung of iHairbook is the right stylist to get it done. By making use of my experience and expertise, I will transform your hair and make you look gorgeous and stunning like the next Instagram model. **From April 1st 2019, We are starting charge reservation fee $40.00 (NON REFUNDABLE)by credit card, Venmo or Paypal.